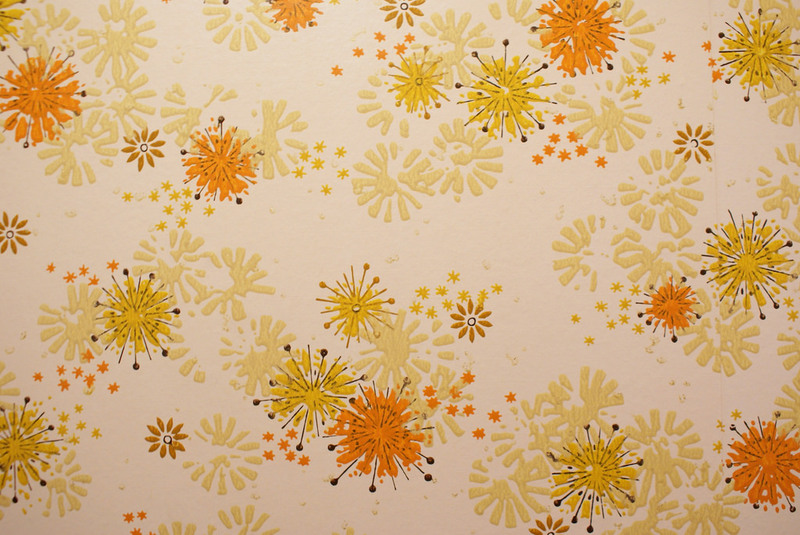 Vintage wallpapers are fascinating even for those of us who will probably never buy one. 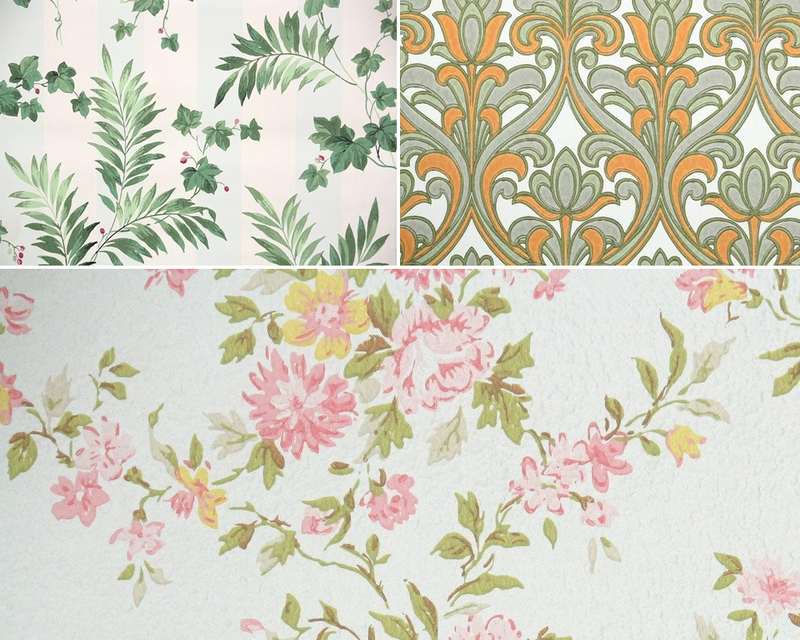 Looking through collection of vintage wallpaper designs like those at Hannah’s Treasures is a bit like browsing a used book shop or antique store: one has to wonder what happened in the rooms these designs once adorned and whether anyone still has the originals up. It is also a great visual tour de force of modern graphic design history, as they are often sorted by period or style, and a fun window into vintage graphic design. There are retailers like Design Your Wall that have carefully organized their collection of vintage wallpaper by style and type, from murals to wall coverings including metallic, metal, silk and other kinds. Other sellers like Rosie’s Vintage have sorted their sets by period and room to include bathrooms, kitchens and one-of-a-kinds to geometric patterns, stripes, and groupings from the 20s, 60s and 70s. 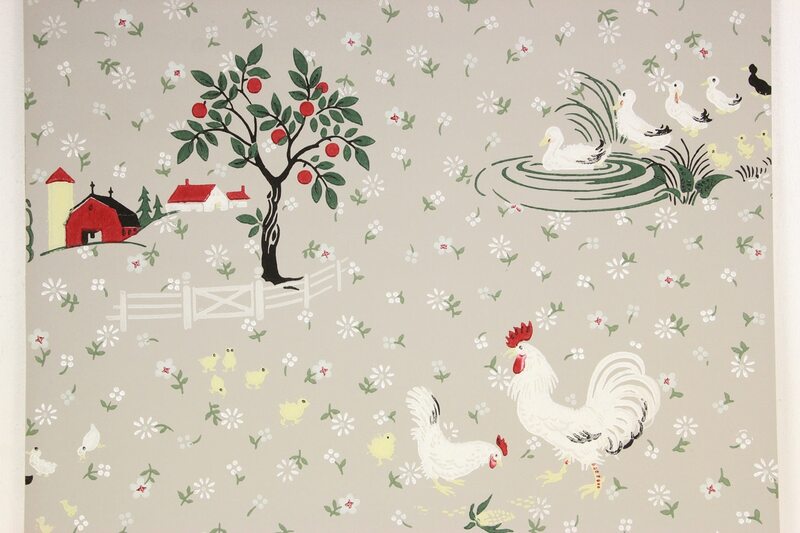 While you may shiver at the thought up getting a vintage wallpaper that reminds you of your grandparents’ house you also have to remember that, once upon a time, many of these were incredibly cool and innovative designs. 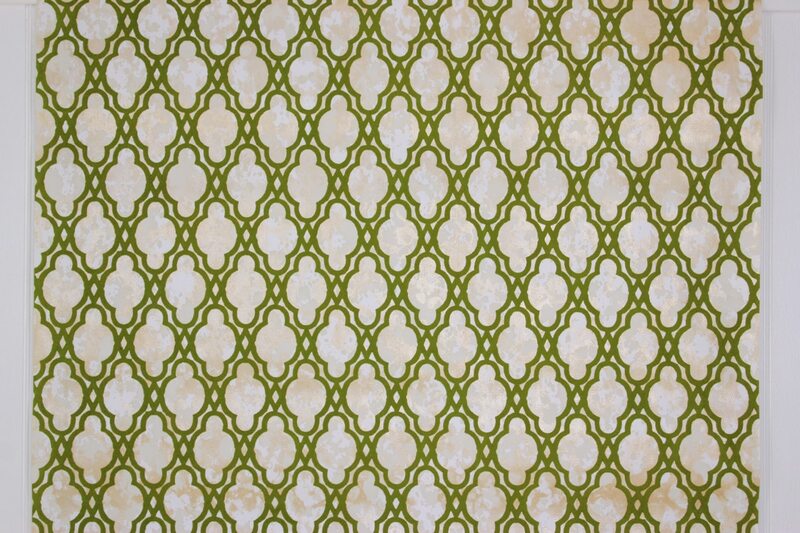 Vintage wallpaper designs can sometimes be sourced at antique malls, too. 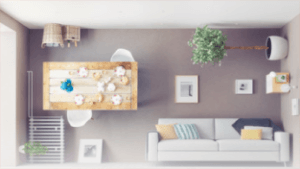 It’s not exactly known for being easy to work with — it’s nothing like modern peel and stick wallpaper — but whether or not you actually intend to buy some and install it, it’s fun to look at.